JUST IN: All Early Bird 3-day passes for AbroadFest 2015 are SOLD OUT! Thank you everyone! Artists for AbroadFest are to be announced very soon. With past artists including Kaskade, Laidback Luke, Cedric Gervais, Showtek, and more, you WILL NOT be disappointed! AbroadFest is the premier EDM festival for college students studying abroad. Taking place in multiple venues in Barcelona, Spain, AbroadFest transform the city into one wild weekend that you won’t soon forget. 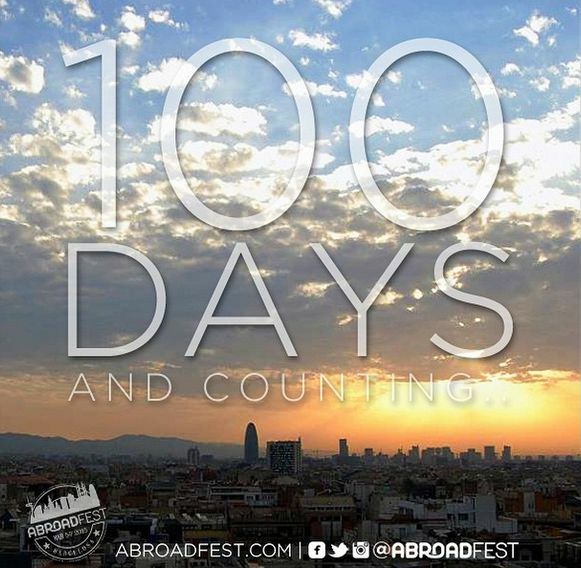 AbroadFest 2015 takes place March 5-7, 2015 — 100 days and counting!